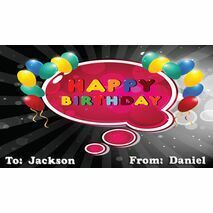 Personalised greeting cards & gift tags for every occasion. 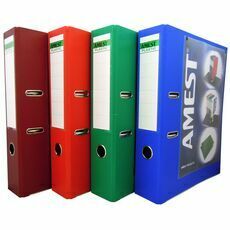 A wide collection of top quality corporate, seasonal & everyday cards including Christmas Cards, New Year Cards, Eid Cards, Thank You Cards, Birthday Cards & many more general titles. You can choose greeting cards, personalised gifts for you loved ones, relative & friends from our wide range of gifting products. 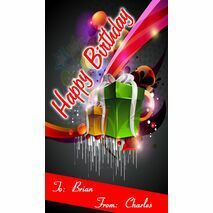 We specialise in greeting cards. 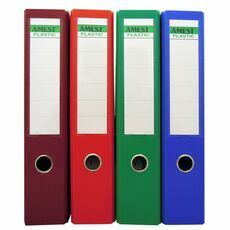 gift wrap & gift warp rolls in Dubai. Contact us for wholesale rates of gifts wraps & gift rolls. 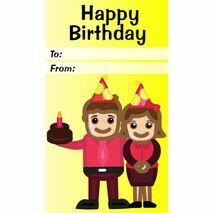 Minimum quantity for "Birthday Gift Tag BGT 0001" is 20. Minimum quantity for "Birthday Gift Tag BGT 0002" is 20. Minimum quantity for "Birthday Gift Tag BGT 0003" is 20. 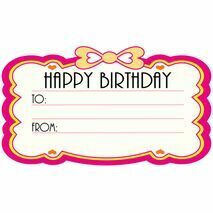 Minimum quantity for "Birthday Gift Tag BGT 0004" is 20. 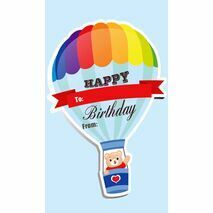 Minimum quantity for "Birthday Gift Tag BGT 0005" is 20. 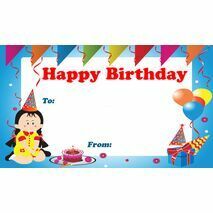 Minimum quantity for "Birthday Gift Tag BGT 0006" is 20. 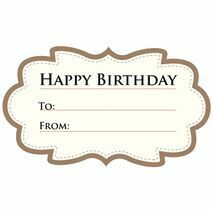 Minimum quantity for "Birthday Gift Tag BGT 0007" is 20. Minimum quantity for "Birthday Gift Tag BGT 0008" is 20. 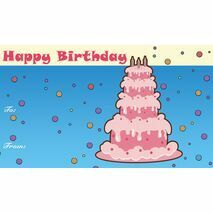 Minimum quantity for "Birthday Gift Tag BGT 0009" is 20. 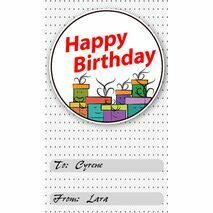 Minimum quantity for "Birthday Gift Tag BGT 0010" is 20. 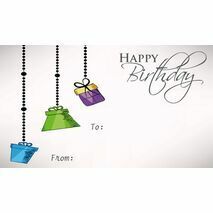 Minimum quantity for "Birthday Gift Tag BGT 0011" is 20. 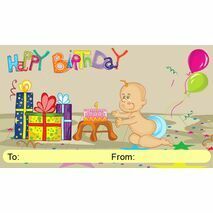 Minimum quantity for "Birthday Gift Tag BGT 0012" is 20. 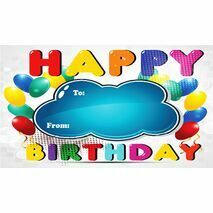 Minimum quantity for "Birthday Gift Tag BGT 0013" is 20. 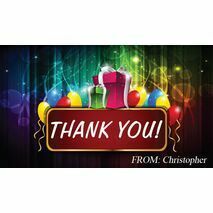 Minimum quantity for "Thank You Gift Tag TY GT 0401" is 20. Minimum quantity for "Thank You Gift Tag TY GT 0402" is 20. 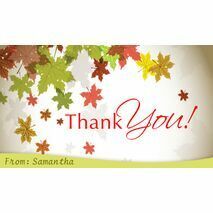 Minimum quantity for "Thank You Gift Tag TY GT 0403" is 20. 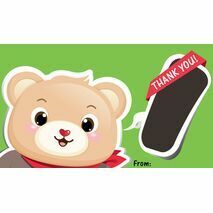 Minimum quantity for "Thank You Gift Tag TY GT 0404" is 20. 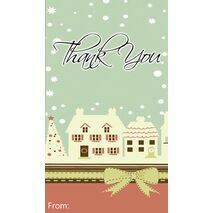 Minimum quantity for "Thank You Gift Tag TY GT 0405" is 20. 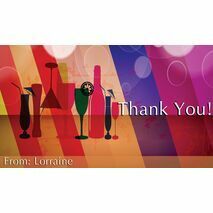 Minimum quantity for "Thank You Gift Tag TY GT 0406" is 20. 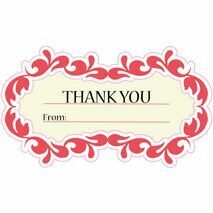 Minimum quantity for "Thank You Gift Tag TY GT 0407" is 20. 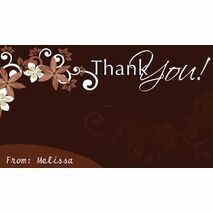 Minimum quantity for "Thank You Gift Tag TY GT 0408" is 20. 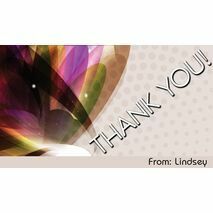 Minimum quantity for "Thank You Gift Tag TY GT 0409" is 20. 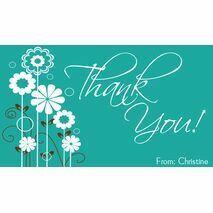 Minimum quantity for "Thank You Gift Tag TY GT 0410" is 20. 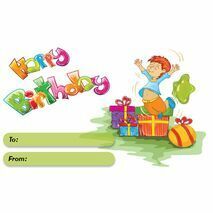 Minimum quantity for "Birthday Gift Tag BGT 0014" is 20.